DEEPCOOL is a company that built with vision of providing best thermal solutions for worldwide customers by constantly seeking for innovative breakthroughs. After launching several high quality PSU models in different wattages. DEEPCOOL made our presence in this industry very well. 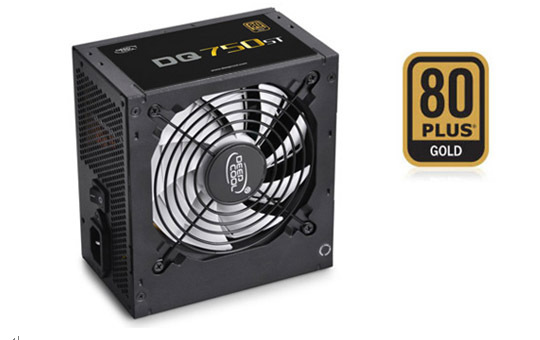 However, DEEPCOOL releases a new series power supply, which featured with SILENT function, named as DQ ST Series. DQ ST Series is certified with 80 plus Gold with 87% to 90% electrical efficiency enabling lower heat generation and lower operating cost. Outstanding and stable performance makes it one of the greatest PSU of DEEPCOOL. 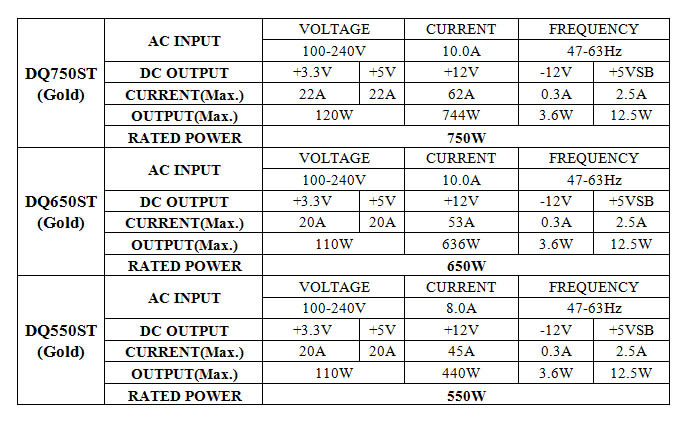 DQ ST Series is capable of providing powerful continuous electrical supply under 50℃. 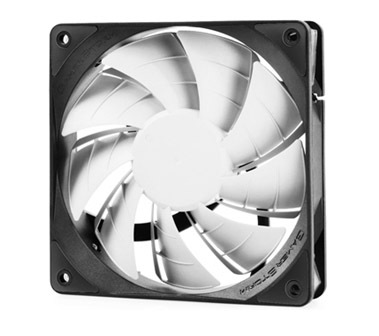 It is equipped with 120mm FDB Bearing PWM fan with specially designed fan-blade. DQ ST Series is sure to be one of the most ideal equipment for gamers. 80 PLUS® Gold certified - Up to 87~90% efficient. DQ ST Series featured 120mm FDB Bearing PWM fan with specially designed fan-impeller, which bears high wind pressure, super silence and excellent performance. 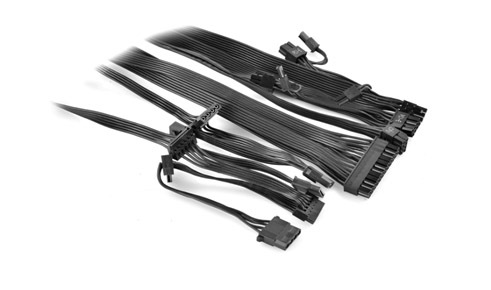 The longer flat cable, excellent for cable management and increases the cooling capability of system.